Kenpo Karate is based on the use of hand techniques combined with fast foot work. Kicks are used to support hand techniques. This stand up fighting covers 50% of the system. Taiho-Jitsu techniques are used to control an attacker by putting him into a submission position. Taiho-Jitsu covers 40% of the system. Kenpo Sticks are used for defense against a much larger attacker or one who is armed. These "Kenpo" sticks cover 10% of our system. 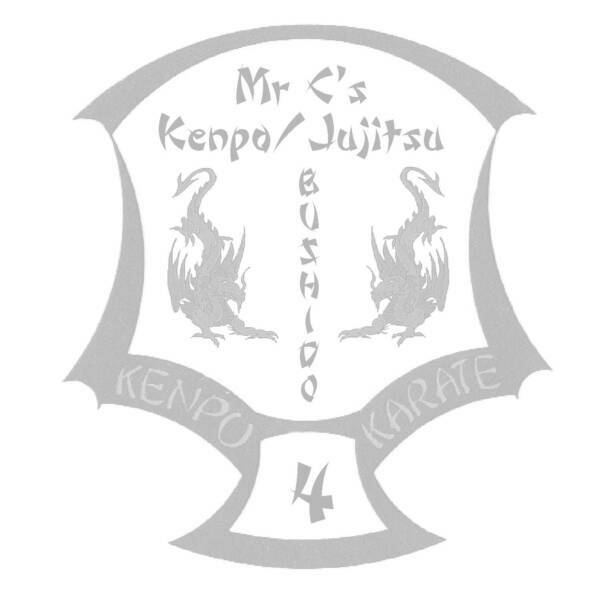 Kenpo Karate/T-Jitsu fits our current times and the geographical area that it is taught in. This is Not a "Sport Karate" system. In Sport Karate, the Instructors and Students have fun by playing karate.